Although Wanna One has disbanded, the bandmates remain good friends who talk to each other nearly every day, said Yoon Ji-sung, the former leader of the K-pop act. “Of course, I am in a group chat with band members. We talk every day and see each other very often,” he said on V Live on Thursday. The 11 bandmates, who were finalists of a TV K-pop competition show, parted ways after final concerts as Wanna One in Seoul at the end of last month. 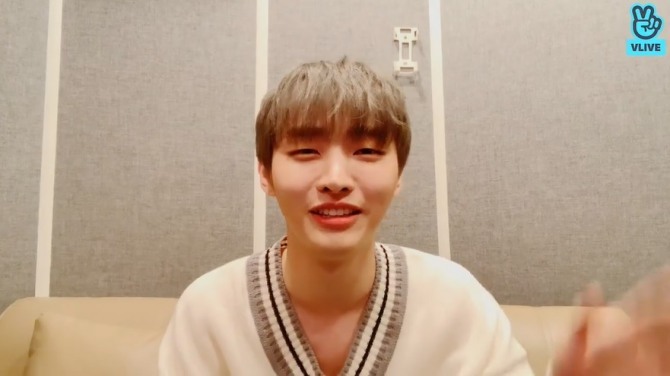 Yoon, livestreaming for the first time on his personal V Live channel since the disbandment, gave fans updates on what he has been up to. He revealed that he has recently been to the Wanna One farewell exhibition in Seoul, is practicing hard for the Korean musical production of “The Days,” set to open its Seoul run on Feb. 22, and is preparing for a solo debut. “The tracks are good to listen to on rainy days,” the singer said, when asked about the album “Aside,” slated for Feb. 20 release. Watch Yoon’s livestream at https://www.vlive.tv/video/112121. S.M. 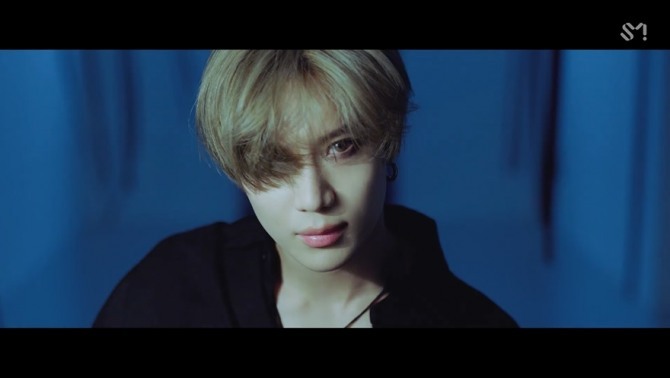 Entertainment on Thursday released a teaser video for Taemin’s upcoming solo album, “Want,” via V Live on Thursday. In the 16-second video clip, the member of boy band SHINee showed his charismatic side. Taemin will unveil the record, his second as a solo artist, at a showcase event in Seoul on Feb. 11, which will be livestreamed on V Live. Watch the teaser video for “Want” at https://www.vlive.tv/video/112131. 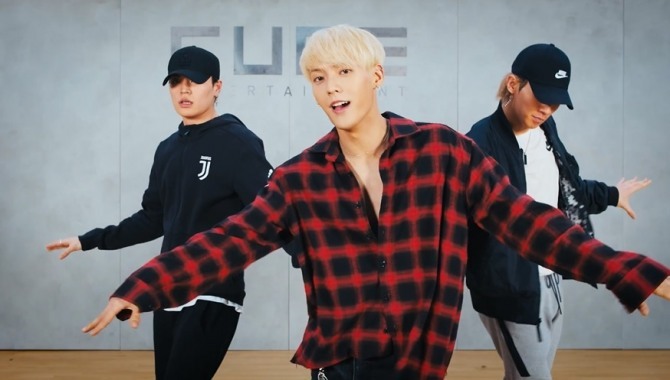 Fans of Huta, or Lee Minhyuk of K-pop band BTOB, are in for a treat, as the singer has released a dance practice video. The clip is titled the “eye contact version” of the “YA” choreography practice video. The camera goes really close to Lee who, whenever possible while performing dance moves, smiles, winks and sends kisses to the viewer. Watch the clip at https://www.vlive.tv/video/112001.